These demos were recorded and rejected by the record company in 1994. 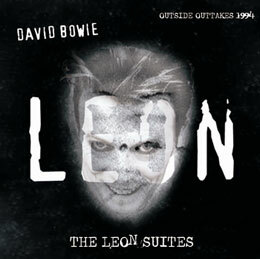 The Leon Suites eventually turned into the 1. 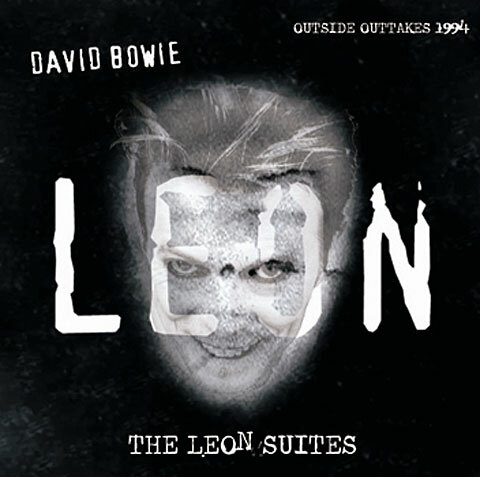 Outside album released in 1995.